Jan. 17, 2019—Income, education, access to healthy food and other factors influence a person’s health, so a newly established Office of Health Equity is designed to strengthen Vanderbilt University Medical Center’s programs and ties into networks around the region to improve the underlying elements. Jan. 17, 2019—Consuelo Wilkins, MD, MSCI, associate professor of Medicine and executive director of the Meharry-Vanderbilt Alliance, has been named to the newly created positions of Vice President for Health Equity at Vanderbilt University Medical Center and Associate Dean for Health Equity with the Vanderbilt University School of Medicine. Jan. 17, 2019—Michael Golinko, MD, has joined Monroe Carell Jr. Children’s Hospital at Vanderbilt as assistant professor of Plastic Surgery, medical director of the Cleft and Craniofacial Center and chief of Pediatric Plastic Surgery. Jan. 17, 2019—Monroe Carell Jr. Children’s Hospital at Vanderbilt is cutting waiting room times by half in its after-hours clinics, thanks to a new tool that patients can use for “call-ahead” arrivals. Jan. 17, 2019—Older patients with a diagnosis of chronic sinusitis — a disease of the nasal cavity and paranasal sinuses that often persists over many years — have a unique inflammatory signature that may render them less responsive to steroid treatment, according to a new study published by Vanderbilt researchers.  Jan. 17, 2019—When clinical teams at Vanderbilt University Medical Center dramatically reduced several types of preoperative testing for elective surgery patients, there were no repercussions for these patients in terms of case cancellation rates, average length of stay in the hospital or rates of readmission to VUMC.